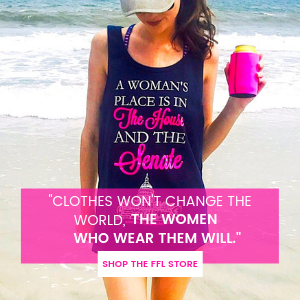 Everyone needs a little help now and then, and no matter how wonderful we conservative women are naturally, we can always turn to the world of self-help. 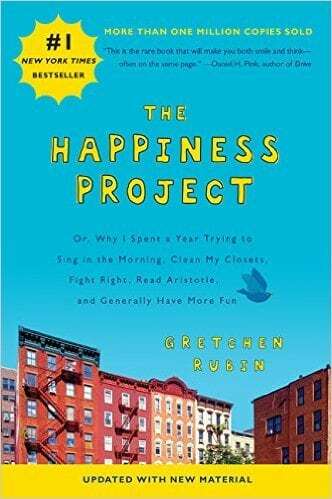 Self-help books are a booming industry, especially for young women who seem to think that their lives are falling apart at the seams. 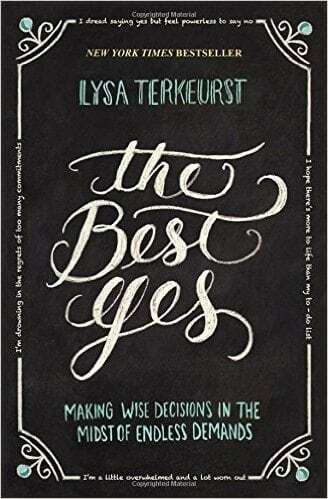 Whether you think you have your life together or you know your life is falling apart, you should check out some of these self-help books geared towards those of you seeking fulfillment in life. 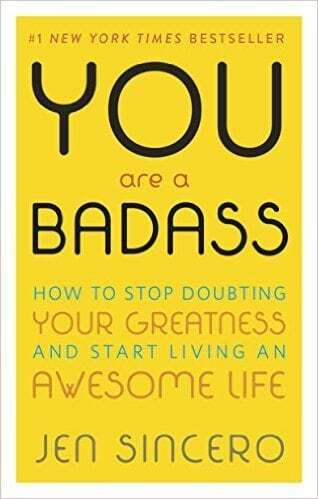 Here are 15 self-help books to read in your 20s. Sophia Amoruso spent her teens hitchhiking, committing petty theft, and scrounging in dumpsters for leftover bagels. By age twenty-two she had dropped out of school, and was broke, directionless, and checking IDs in the lobby of an art school–a job she’d taken for the health insurance. It was in that lobby that Sophia decided to start selling vintage clothes on eBay. Flash forward ten years to today, and she’s the founder and executive chairman of Nasty Gal, a $100-million-plus fashion retailer. 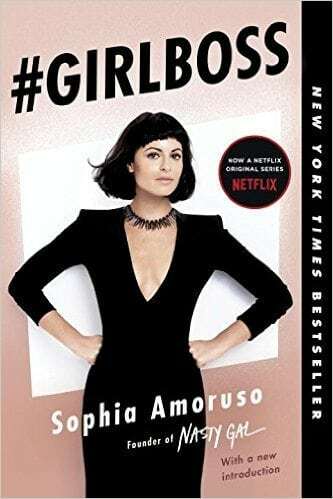 Sophia was never a typical CEO, or a typical anything, and she’s written #GIRLBOSS for other girls like her: outsiders (and insiders) seeking a unique path to success, even when that path is windy as all hell and lined with naysayers. Quietly and steadily, the number of women making six figures or more is increasing and continues to rise at a rate faster than for men. From entrepreneurs to corporate executives, from white-collar professionals to freelancers and part-timers, women are forging careers with considerable financial success. 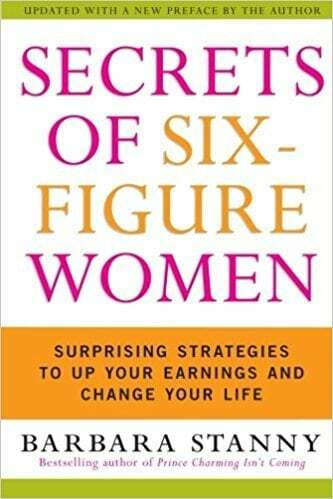 In Secrets of Six-Figure Women, Barbara Stanny, journalist, motivational speaker,and financial educator, identifies the seven key strategies of female highearners: A Profit Motive, Audacity, Resilience, Encouragement, Self-Awareness, Non-attachment, and Financial Know-How. Based on extensive research and hundreds of interviews, including more than 150 women whose annual earnings range from $100,000 to $7 million, Barbara Stanny turns each of the six-figure traits into a specific strategy for upping earnings. By rigorously fine-tuning them, readers can, step-by-step, climb the income ladder. 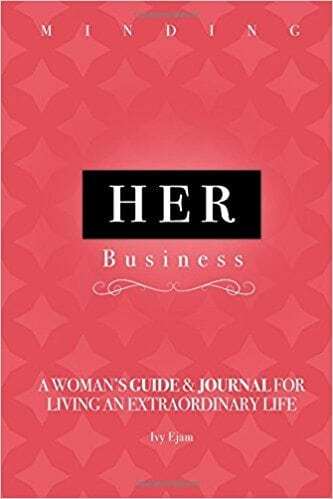 The New York Times bestseller, which for 10 years has been a must-have for women in business, is now completely revised and updated. In this new edition, internationally recognized executive coach Lois P. Frankel reveals a distinctive set of behaviors-over 130 in all-that women learn in girlhood that ultimately sabotage them as adults. She teaches you how to eliminate these unconscious mistakes that could be holding you back and offers invaluable coaching tips that can easily be incorporated into your social and business skills. 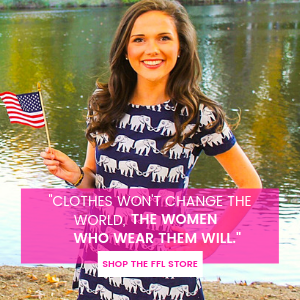 The results for hundreds of thousands of women have been career opportunities they never thought possible-at every stage of their career, from entry-level to the corner office! 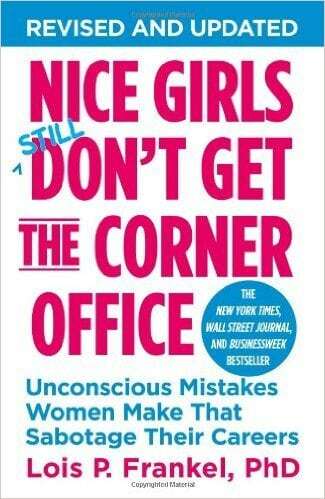 Stop making “nice girl” errors that can become career pitfalls. 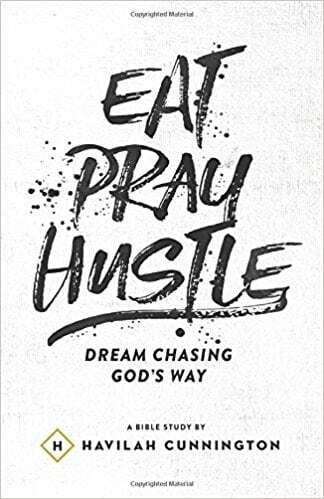 Eat Pray Hustle is a 20 day Bible study derived from the life of Abraham. He was a man just like us, and he was on the road to his promise. He had a dream deposited in him as a seed, and he was doing everything he could to help it grow. He was eating, praying, and hustling most days… just like many of us! This whole study is designed to help you understand the attributes of a God Dream. We will uncover what a Dream Chaser looks like and the signs of your greatest dreams revealed. We will expose what Dream Killers look like and what we can do to stay protected. We will learn to nurture the dream, care for it and live it out. Under- standing these truths will change your life and give you a lasting legacy of fulfilled promise. Why wait any longer to chase your God dreams? You can start today! 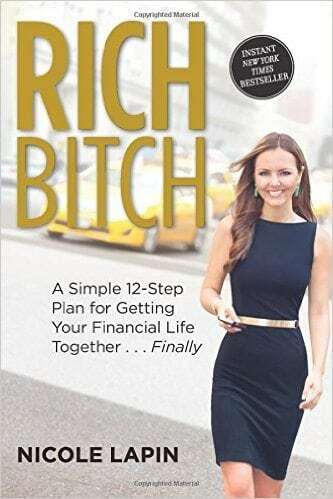 This book is for that woman who is tired of an ordinary life, working a 9-5, never making enough money, never having enough time to enjoy her life. For that woman who knows she could do better but first needs to understand that she must feel she deserves better in order to get it. For that woman who is tired of getting her heart broken and hast lost a piece of her self confidence each time she does. That woman who needs to understand how much of a Queen she is that deserves all the love and joy in this world and to find that love of her self again. 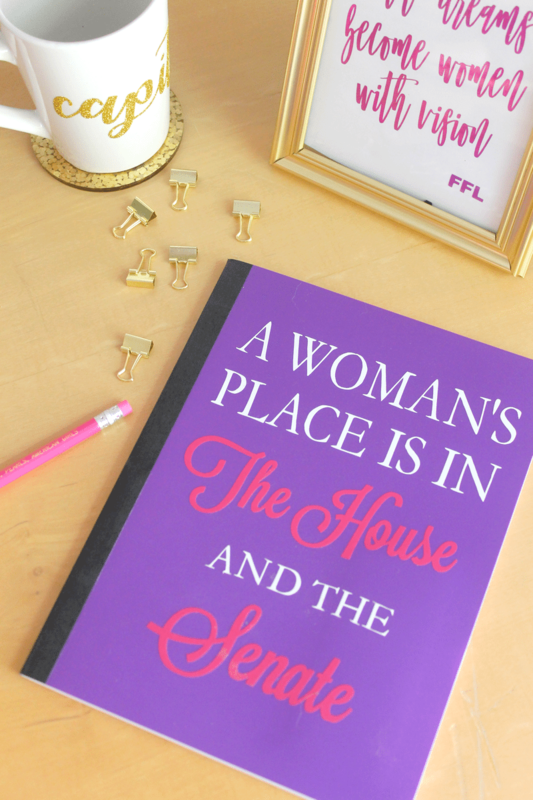 This book serves as a guide for ambitious women to create a life that they absolutely love and DESERVE! Through self-love, empowerment, the laws of attraction, spirituality, & various visualization techniques, I teach & motivate anyone to acquire the proper mindset in order to achieve success in all areas of their lives. You will learn how to attract a loving relationship, money, success, personal growth, and anything you feel will bring your life happiness. 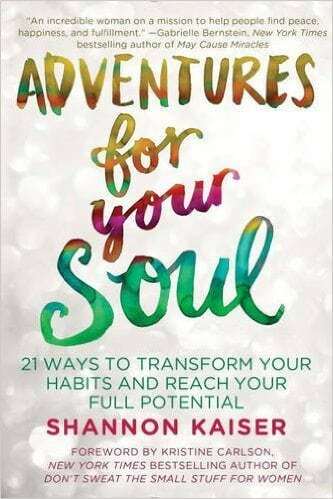 Drawing from her own transformational experiences, Shannon Kaiser’s program utilizes an empowering process that encourages you to go on adventures for your soul. 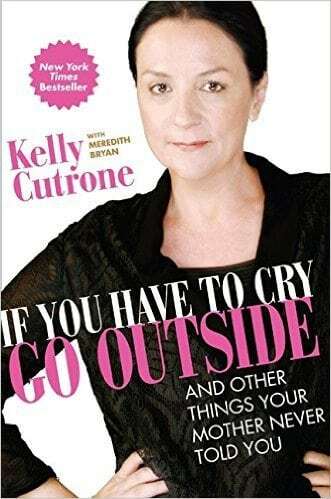 In the New York Times bestseller If You Have to Cry, Go Outside, media maven Kelly Cutrone spills her secrets for success without selling out. She combines personal and professional stories from her high-profile gigs as Whitney Port and Lauren Conrad’s boss on The Hills, star of Bravo’s Kell on Earth, judge on America’s Next Top Model, and CEO/founder of the fashion PR firm People’s Revolution to offer young professional women no-nonsense, brutally honest career advice—and other things their mothers never told them. In a crazy, media distracted world the important questions often get lost like: What’s your passion? What’s your purpose? Who do you want to be? 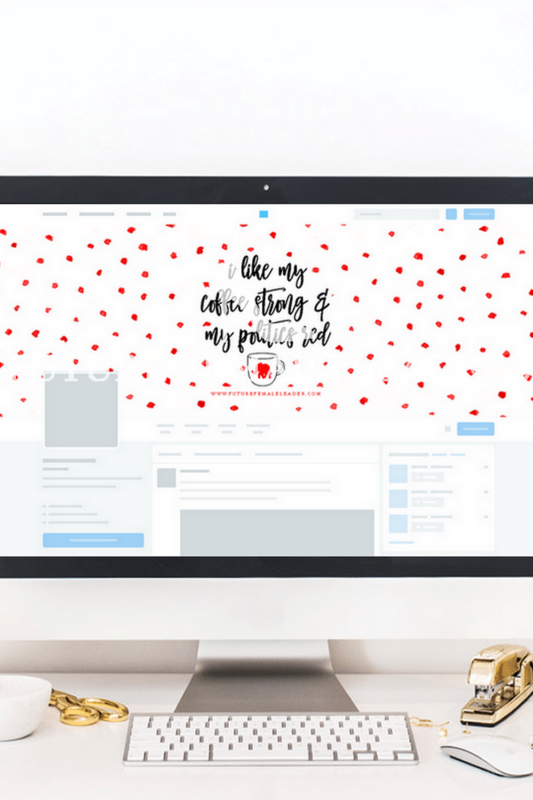 Alexis Jones has built a career listening to and helping girls around the world figure out those questions in order to inspire them to think for themselves, to speak their truth, to discover their purpose, and to dream HUGE! Alexis believes that you’re not broken nor do you need to be fixed. You already are that girl who creates magic wherever she goes, who lives fearlessly, who inspires those around her to dream bigger, and who will leave the world better, just for having been in it. Stop listening to that voice inside your head that tells you you’re not good enough. Stop worrying that you don’t have the perfect body, perfect job, perfect relationship, or perfect anything for that matter. Stop letting other people draw boundaries and limits around your life. And start living the life that you truly want (now! ), the one you didn’t think you had the courage to imagine, but the one that’s absolutely possible! 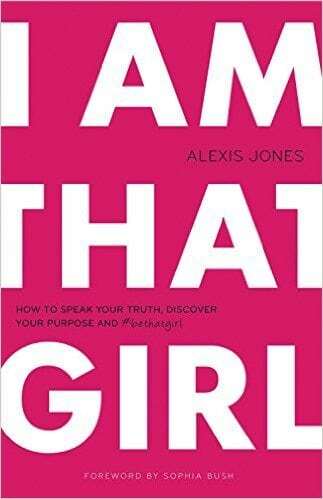 Including stories from thirty incredible women, Alexis has compiled everything she’s learned into one complete guide to being That Girl, the best version of you. 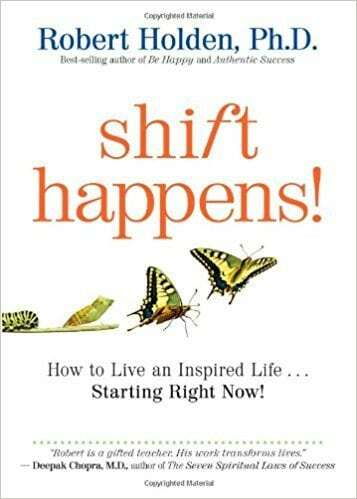 Shift Happens! is about personal alchemy and inner transformation. Some people “go” through life; and other people “grow” through life. Shift Happens! ­celebrates your unlimited potential to grow, blossom, and evolve—in spite of everything. It is a book of hope. The term personal alchemy describes the ability to take a piece of dirt, roll it around a few times, and fashion it into a pearl. This is what an oyster does. Personal alchemy is what your grandmother called turning lemons into lemonade. It is what old wizards described as turning straw into gold. Shift Happens! is about staying open all hours for miracles. Success, love, and happiness are only ever one thought away at most. One new perception, one fresh thought, one act of surrender, one change of heart, one leap of faith, can change your life forever. 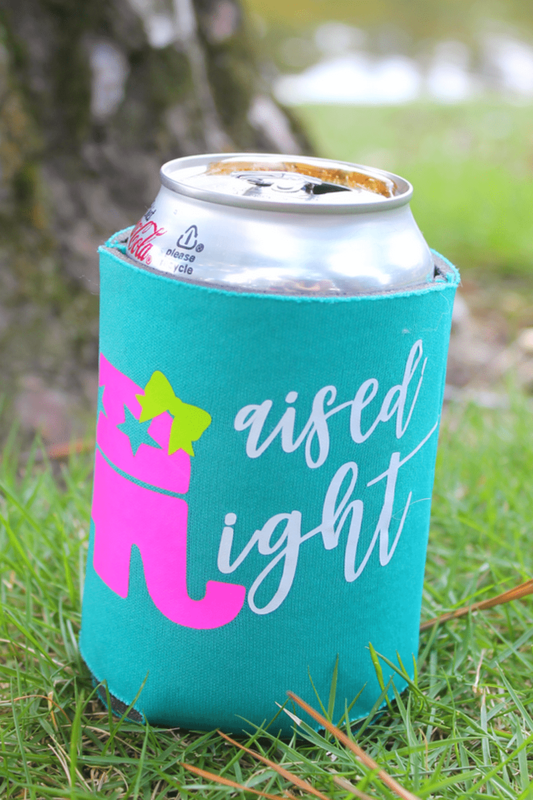 In today’s world, our most precious pursuit of a life well lived gets squeezed out by the silliest of things: bringing on Netflix or ice cream, shopping trips for things we don’t need, bad habits we can’t seem to get a handle on, and so much more. Valerie has been there despite knowing what she wanted for her life. Actually do it? That’s the challenge. 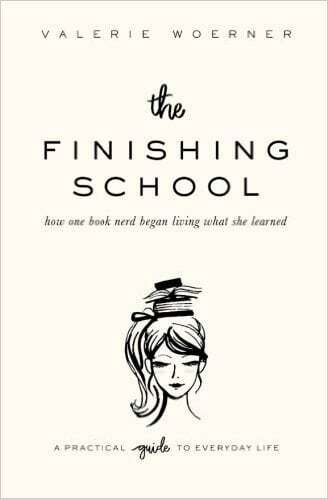 After gobbling up all the non-fiction and self-help books her donut-filled belly could handle, she decided it was time to put her knowledge to good use and start actually living it out. You will hear about her journey through victories and plenty of failures and find practical tips to apply to your own pursuit of holiness. You will find homework at the end of each chapter that includes a worksheet to put real change in motion for your own life as well as recommended books to further study those topics that really test you. 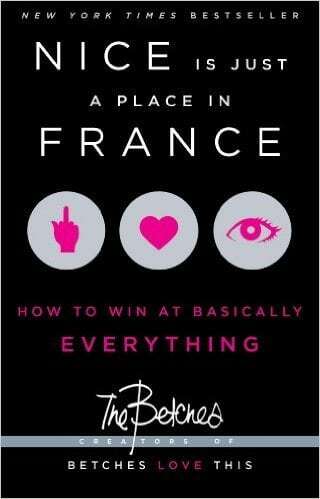 Lapin rethinks every piece of financial “wisdom” you’ve ever heard and puts her own fresh, modern, sassy spin on it. Sure, there are some hard-and-fast rules about finance, but when it comes to your money, the only person who can tell you how to spend it is you. Should you invest in a 401(k)? Maybe not. Should you splurge on that morning latte? Likely yes. Instead of focusing on nickel-and-diming yourself, Nicole’s advice focuses on investing in yourself so you don’t have to stress over the little things.